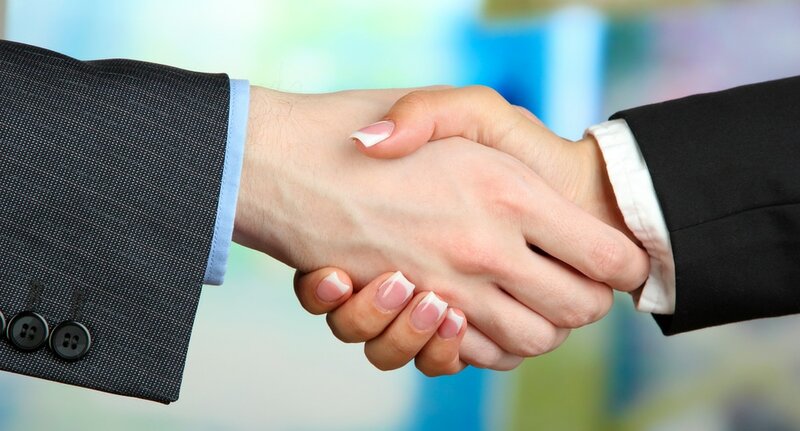 ​relationships – whether with supplier or customer. Many of our suppliers have been working with the company since we started over 15 years ago. As an SME ourselves we actively seek out similar organisations that have the same values, aspirations and passion for delivering outstanding customer service. Wherever possible we “shop local” and take pride in using local printers, local technical support and local stationary suppliers. Not only does sourcing locally boost the local economy, but we help the environment by avoiding unnecessary travel and consequent emissions. At hotelshopuk we pride ourselves on committing to pay all our suppliers in a timely fashion and in adherence to the government legislation. We aim to buy environmentally friendly produce and products for use in the Business and to purchase recycled materials and use recyclable packaging and other materials wherever possible. We encourage our suppliers to operate good environmental practice and improve their own environmental awareness. All suppliers are welcomed in to the business on the condition that they comply with our service, environmental and quality standards – and of course all legislative requirements - thus ensuring that our commitment to quality is echoed through all parts of our business.